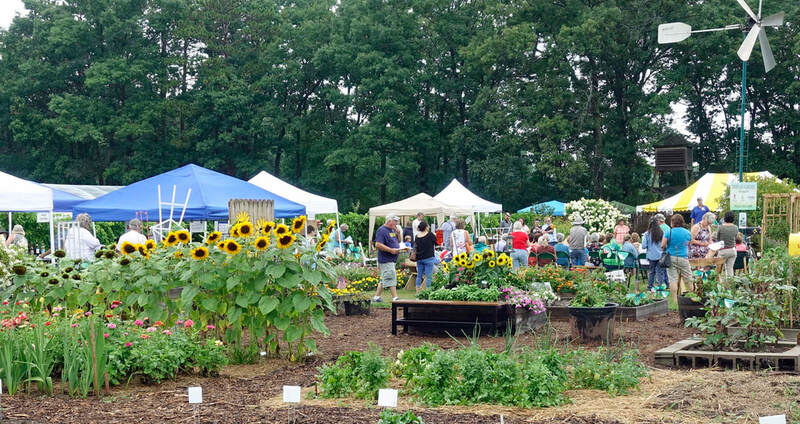 Level 1 - Master Gardener Training for 2019 being held March 23 through June 18 with 15 students at the Spooner Agricultural Research Station. There were two programs 2018. Handouts can be found on the 2018 Handouts page. A thunderstorm during set-up did not dampen the program during a beautiful summer evening and great attendance! The LCO Youth in Agriculture class paid us a visit. Students enjoyed a tour of the Station facilities, equipment and field plots. They ended up in the Teaching & Display Garden for a photo op. 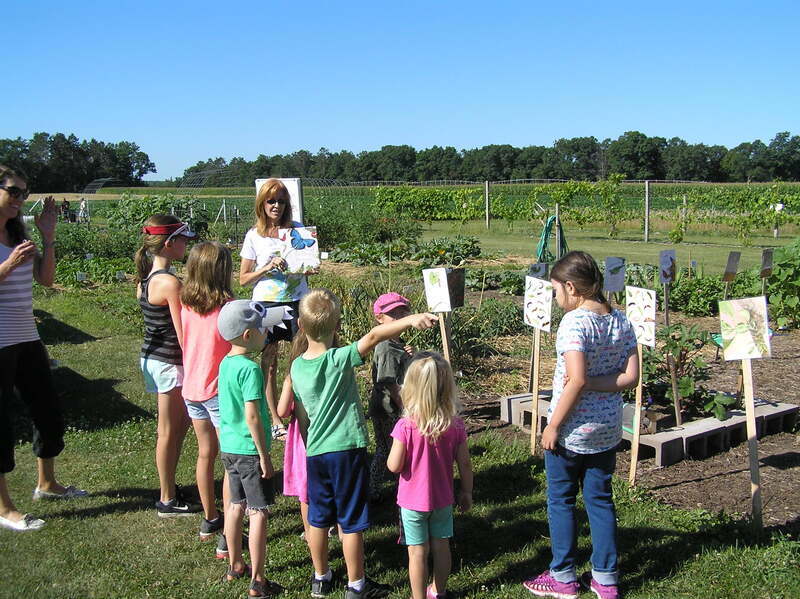 The Mom's Club of Spooner have been gardening and socializing at the Spooner Agricultural Research Station Teaching & Display Garden in the Children's Garden.